Keeping track of a change request or the next project phase is only a few clicks away. 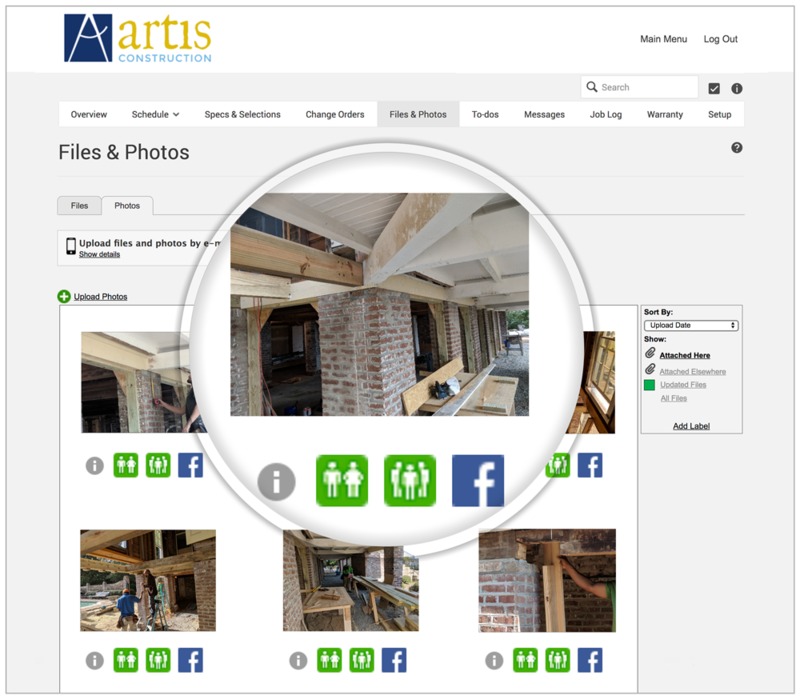 Artis may be passionate about historic preservation but we are equally forward thinking. We are proud to be early adopters of the latest technology, strategically used for full transparency and to keep everyone in the loop. 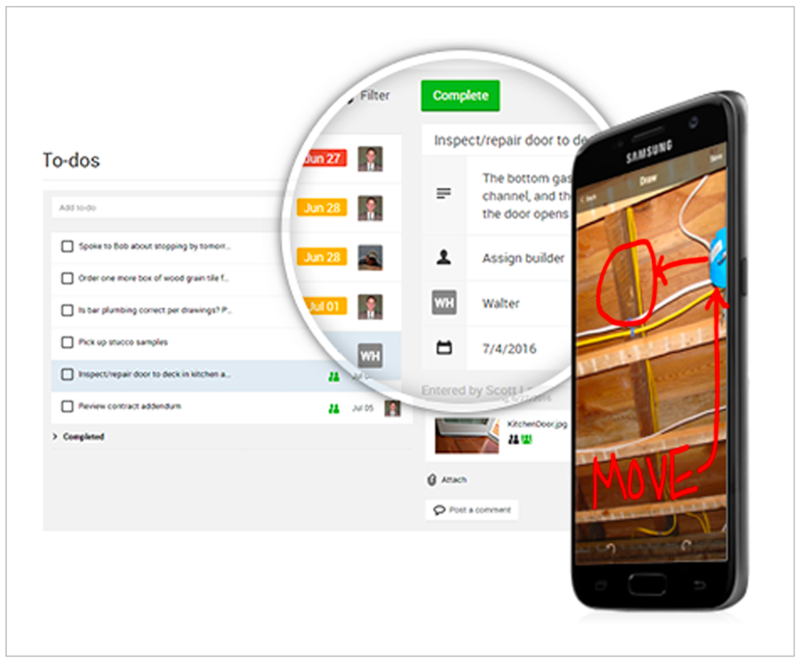 With our user-friendly project management app, clients receive real-time updates and daily photo uploads. One click on a mobile phone or computer will show our daily job log, weather conditions of the day, the project timeline highlighting past due activities, completed tasks and future goals. Clients also have access to current project expenditures against the budget. With email and text communication consolidated to one location, we’ve streamlined change requests and finish selections. No more confusion over who said what or endless searching for old texts. It’s all there, and all part of our commitment to the highest quality craftsmanship and service. 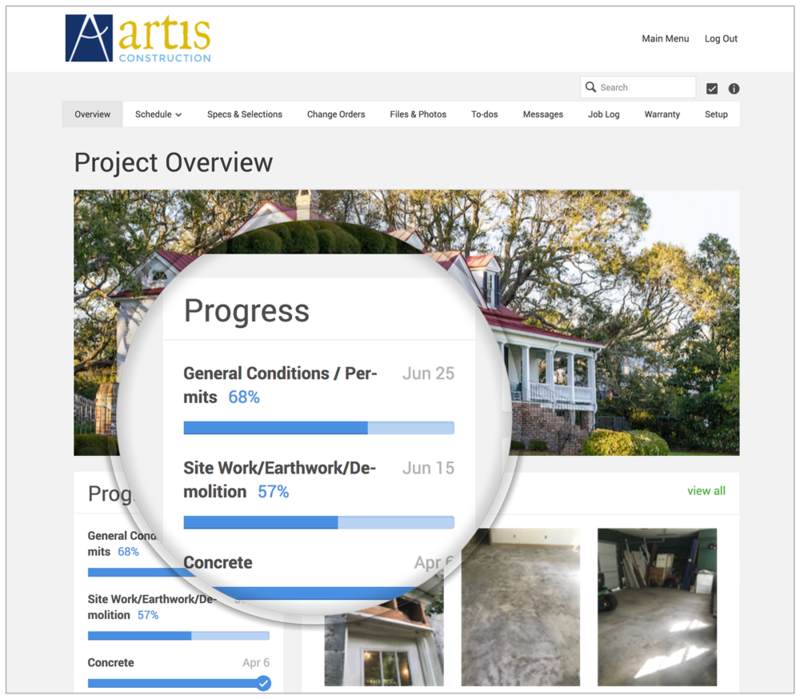 Artis likes saving time and money for our clients as much as they do. Effortlessly check progress against the project budget. No more searching for a buried text message. Document visual progress with daily photo uploads. Reverence for the past. Building for today.